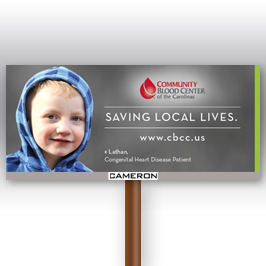 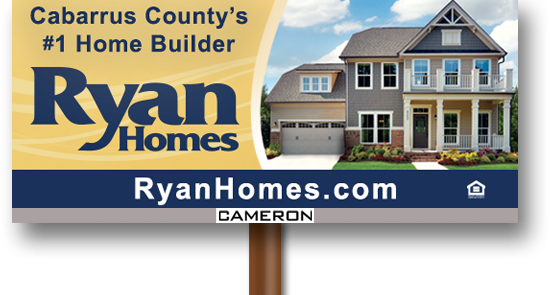 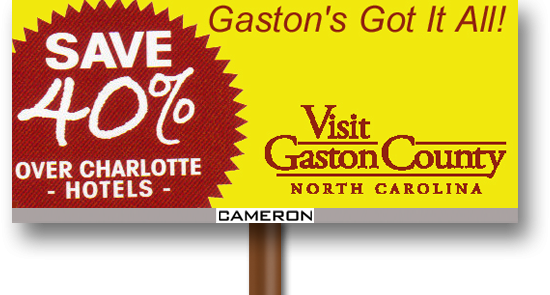 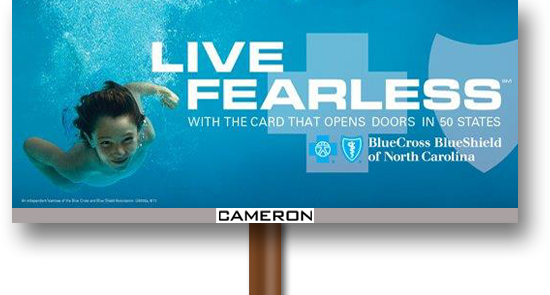 Cameron Outdoors’ outstanding digital billboard reads to both Speedway Blvd. 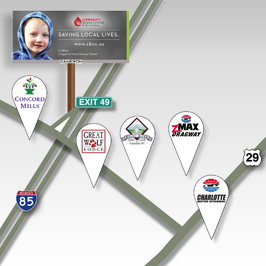 exit traffic and travelers on I-85 southbound into Charlotte. 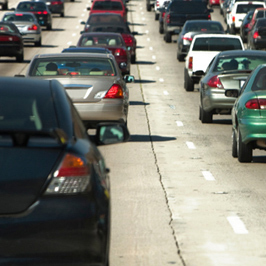 One of the highest traffic counts in North Carolina.